Invoices are used to request for payment for the goods and/or services provided to clients. Because of this, the use of invoice in the organization could not be stressed enough. There is, however, a special kind of invoice that is generated even before the goods are delivered to the buyer—a proforma invoice. 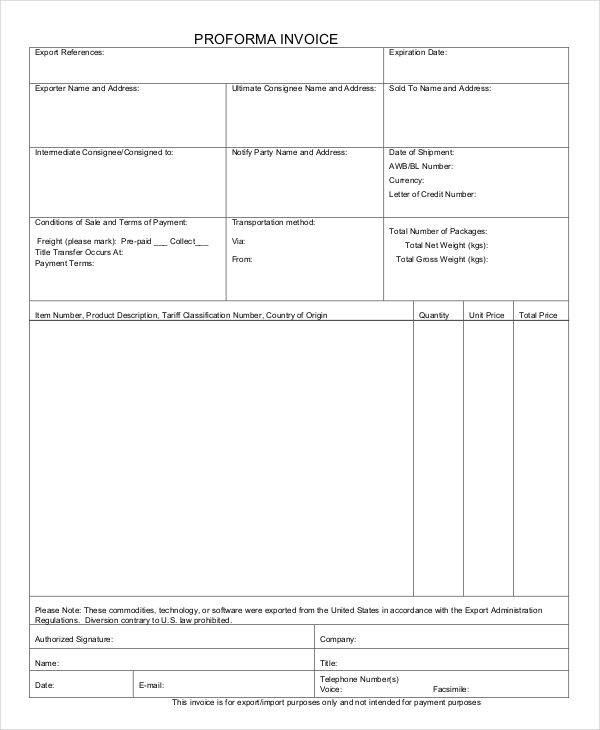 Proforma invoices are issued initially to give the buyer an idea of the items to be delivered as well as the total cost of the transaction. The document, however, is legally binding and so, should be pushed through in the future. 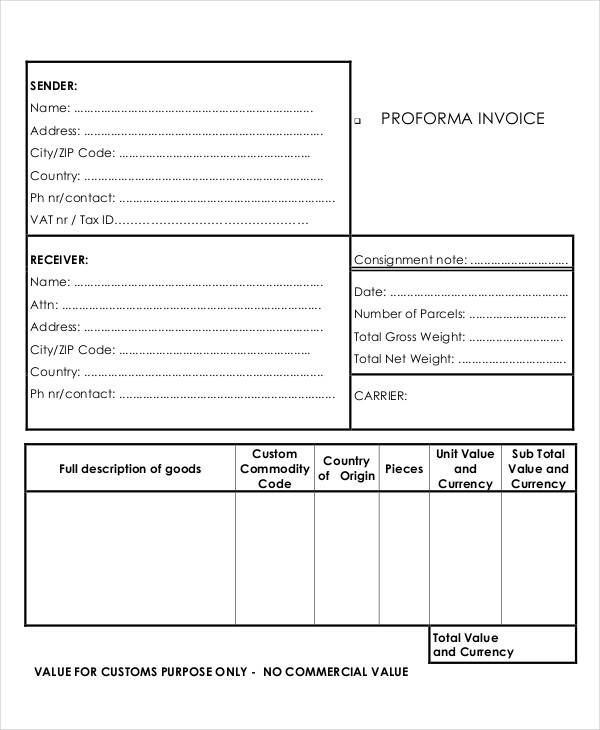 Making a proforma invoice is very much like generating any invoice. The entries on both the commercial invoice and a proforma invoice are the same. There is a list of goods ordered by the customers and the total cost of the transaction. That is why many people are led to believe that these two are the same documents. There are, however, certain differences that make interchanging these two costly for the business. Function – A normal invoice functions like a bill as it is a request for payment for the customers. 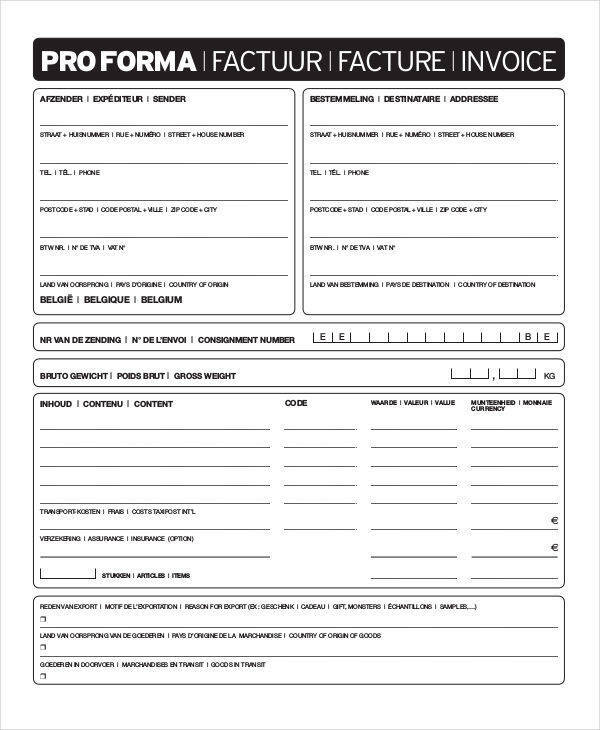 A proforma invoice on the other hand functions more like a quote request as the prices are listed on the document. 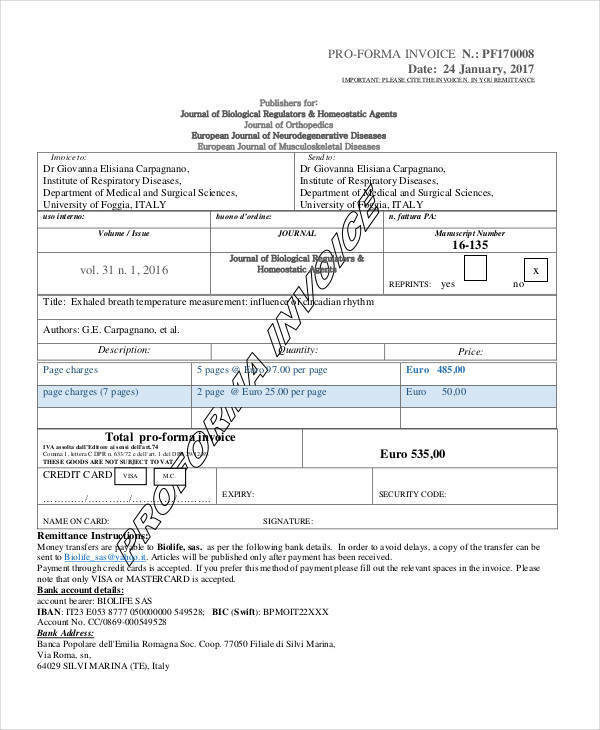 Time of Issue – The proforma invoice is issued even before the order is made. 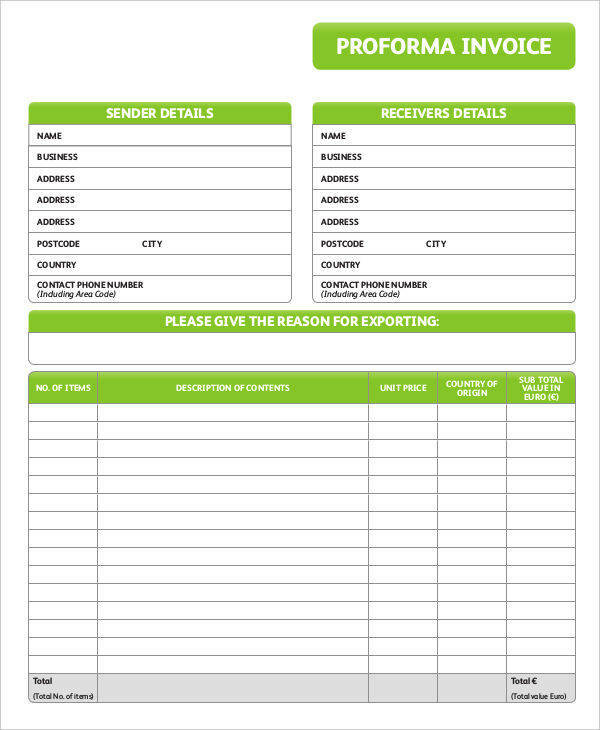 A commercial invoice, however, is issued after the goods have been delivered. Acceptance – A proforma invoice is used to initiate a sales transaction between the two parties. An invoice on the other hand means the transaction has happened and it is used as a confirmation of the sale. Accounting Entry – As there is no real transaction yet, entries on the proforma invoice are not posted into the account book of the company. 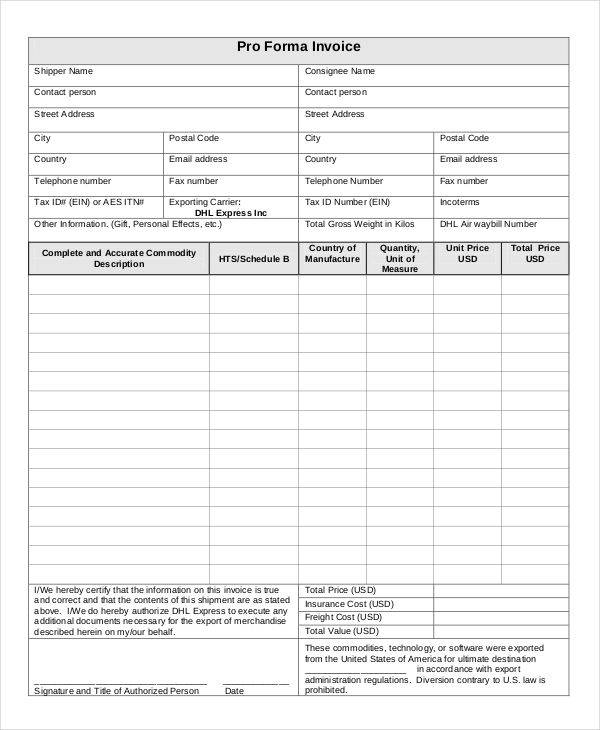 You can also take a look at these contractor invoice, tax invoice templates, and basic invoice samples. 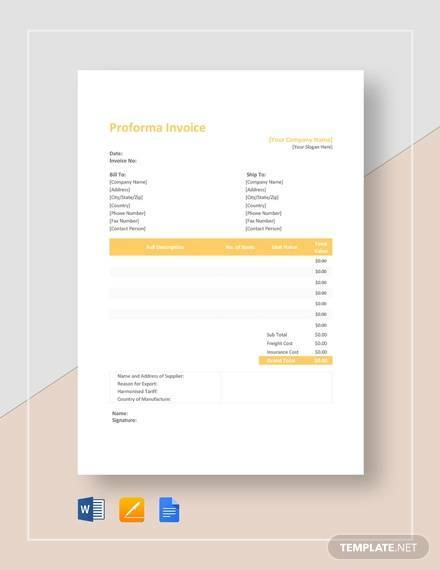 Proforma invoice formats are now very much widely used by businesses. 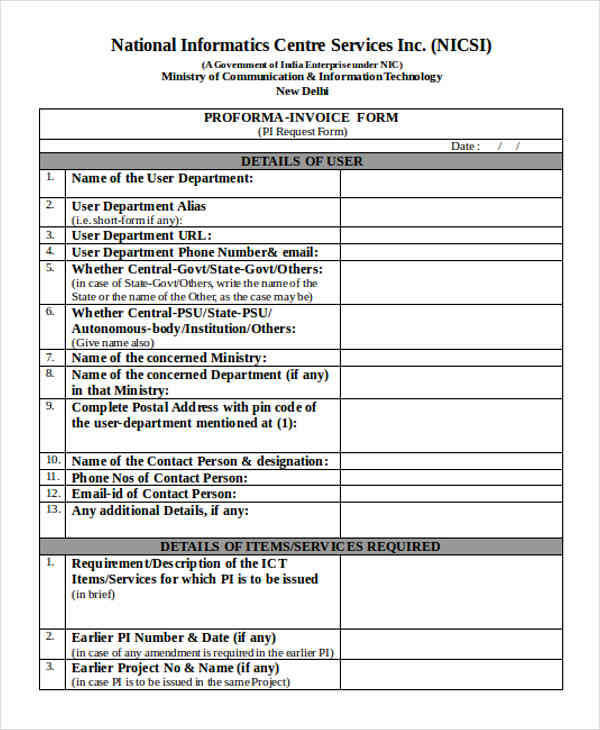 The proforma invoice is not really an official invoice in which the sale transaction happened. It is just given to the client to give them an idea of the cost that is involved when the sale does happen in the future. 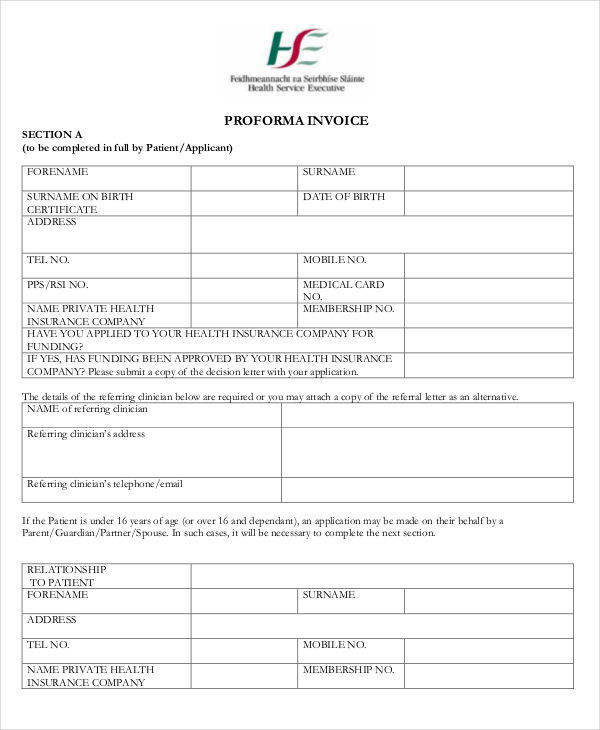 Below are some of the advantages of using a proforma invoice. It is a binding agreement. Because it is a legal document, the sale of the goods outlined on the invoice should happen in the future. There might be a few changes but the sale has to happen. It follows regular invoice format. 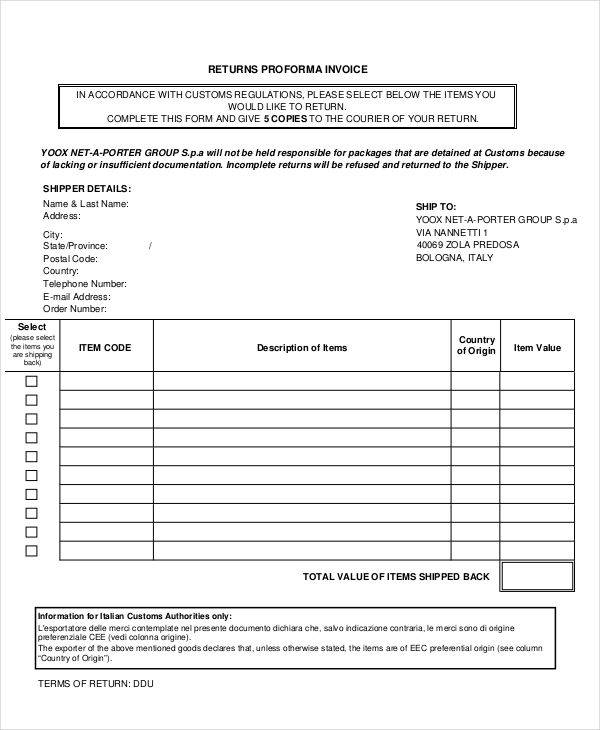 A regular commercial invoice needs to include all the necessary information to make the sale. 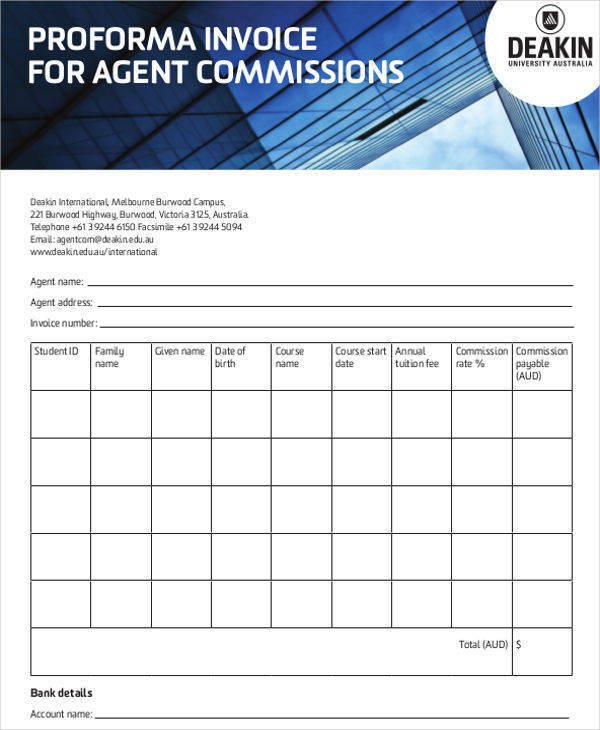 Because a proforma invoice follows the same format, it encourages good practice by making sellers also provide all the necessary details on the transaction. It helps buyers make a decision. The document makes the client see the costs involved so they could make the necessary adjustments. Proforma invoices happen before the actual sale transaction happens so it is not reflected on the company accounting books. 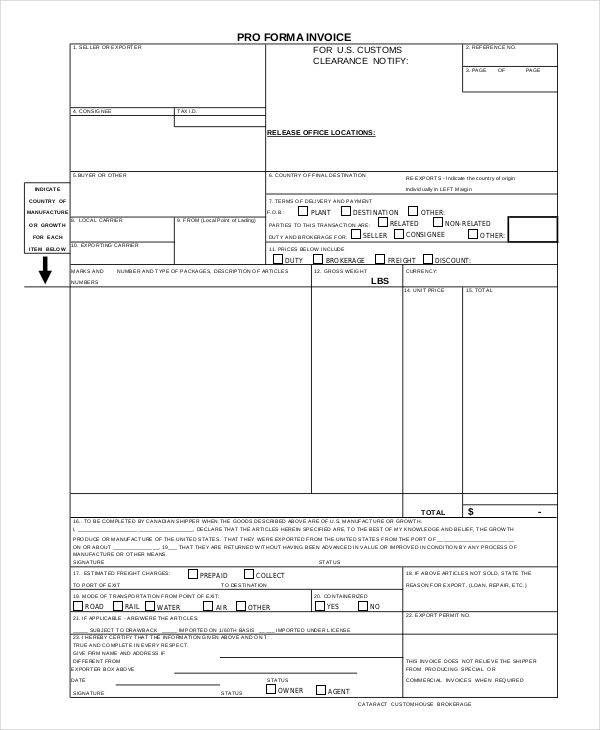 Check out the sample proforma invoices above. 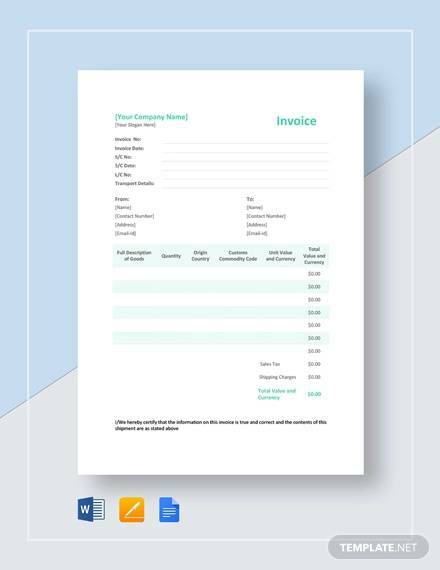 You might also find these legal invoice template and professional invoice helpful.